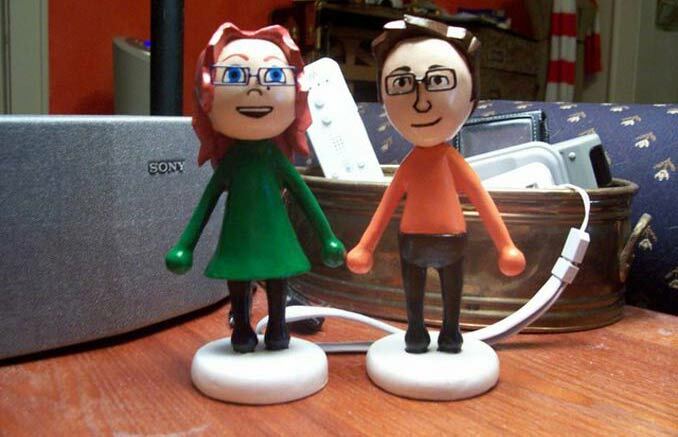 On top of that, the sculptor is offering his services to anyone else with the desire to have a sculpture of their Mii (like me) and $50 (unlike me). Act fast, he’s only making 100 Mii sculptures in this fashion. Go now!